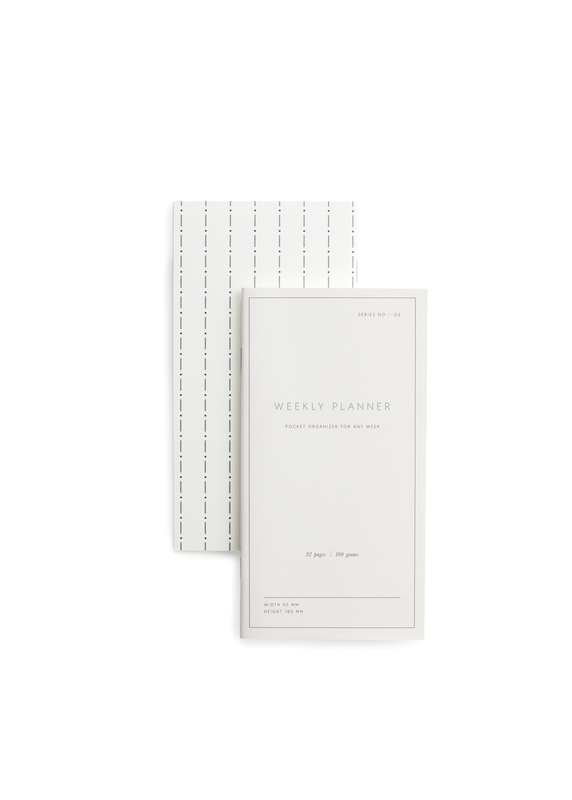 This beautiful, simple pocket set consists of an undated weekly planner and a blank pocket notebook. The small size makes it easy to carry around these little books. 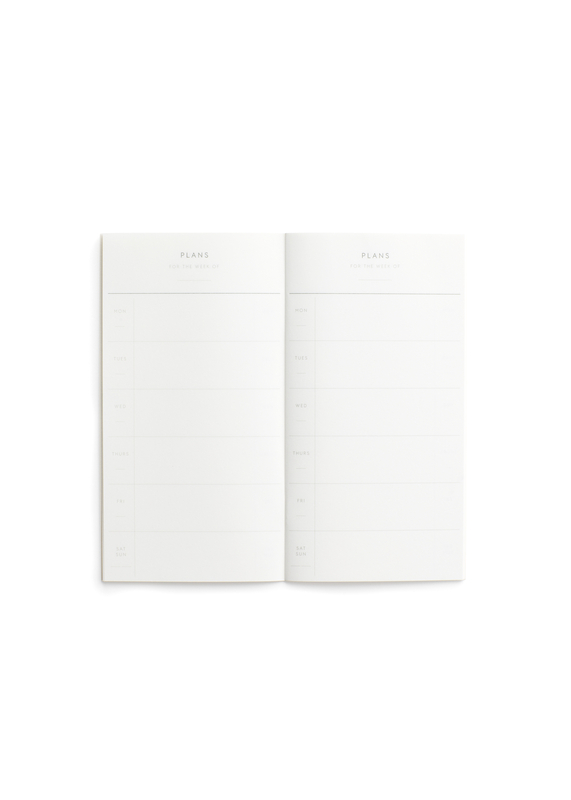 Get an easy overview of the week with these simple planning tools.